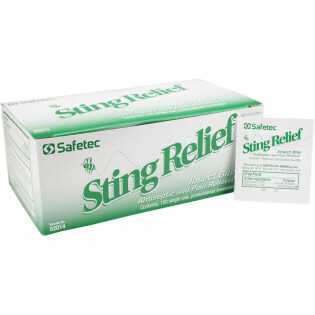 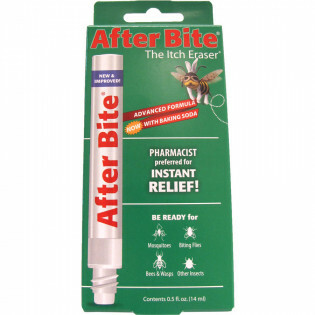 Our Huge selection Bugs the competitors - First Aid Store offers Name Brand Insect Repellant in Relief Pads & Repellent Pumps. 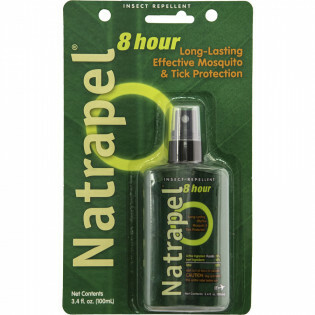 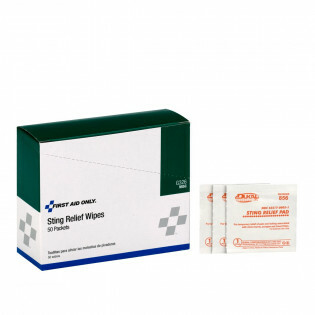 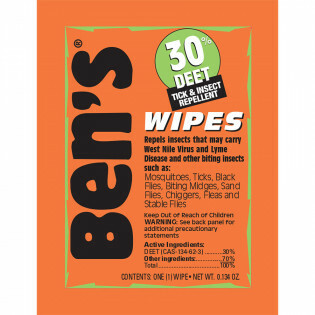 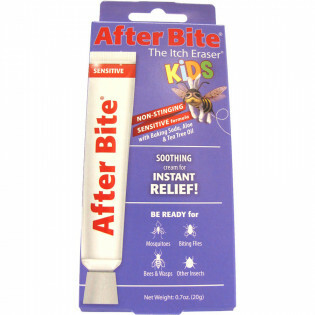 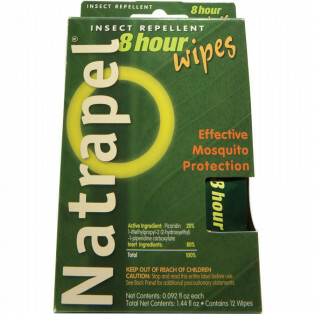 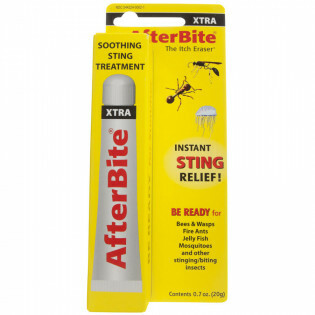 Wasp & Hornet Spray, Bite Relief with Applicator & Repellent Towelettes. 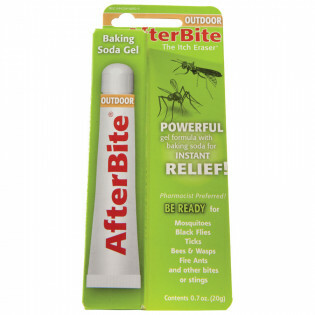 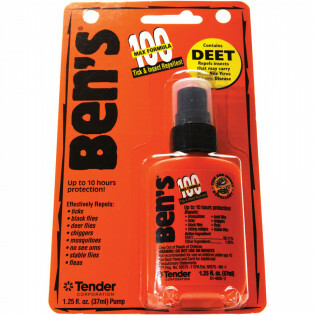 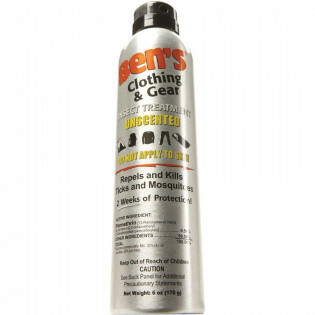 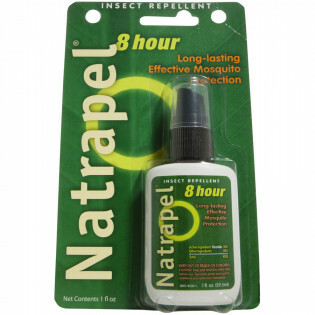 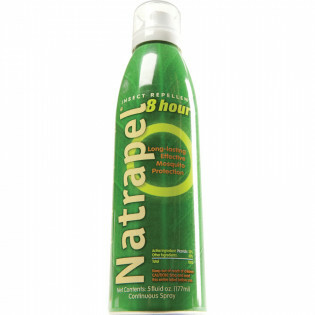 Ben's Outdoor, DEET, Natrapel with Permathrin - After Bite and more! 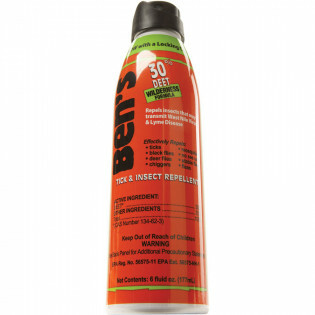 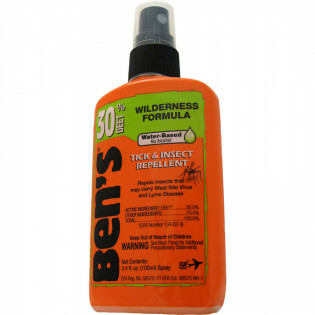 The BugX™ Insect Repellant Pump Spray, 30% DEET 2 oz.